Are you looking for a pair of cheap yet quality glasses with lightweight frames and lenses? 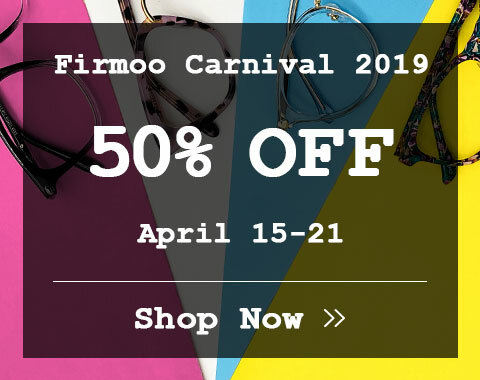 Here at Firmoo.com, we can satisfy you by offering a large range of trendy online lightweight glasses with various top designed styles. You can find a pair or some pairs of stylish lightweight eyeglasses here to replace for your heavy, old-fashioned one. 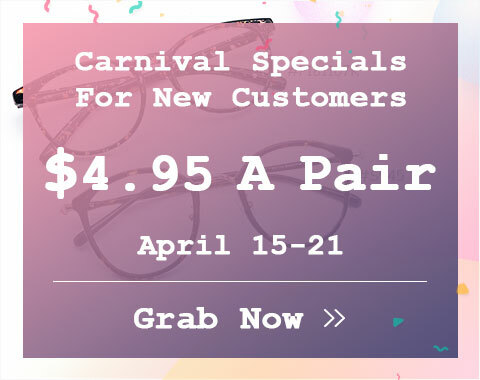 There is no exaggeration that we stock all types of high quality yet lightweight glasses for women & men, varying from retro glasses to modern ones, from rimless ones to full framed ones, from cold-colored ones to bright-colored ones and more. In addition, our chic yet lightweight eyeglass frames are open to multiple adaptations. They can be prescription or non prescription for sake of your personal needs. Our trendy and quality lightweight eyeglasses are fashionable to match your style. 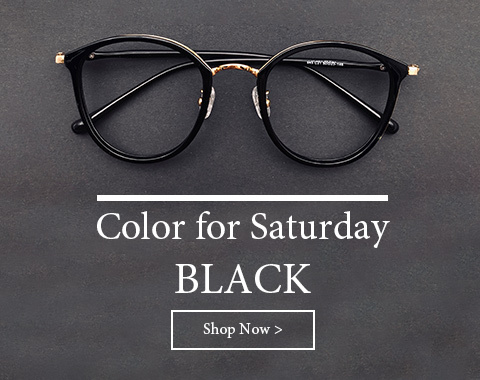 These lightweight eyeglasses from us are made of the best materials, like lightweight plastic, metal, flexible titanium, and advanced materials like memory plastic, etc. Choosing lightweight glasses & frames from Firmoo, you donâ€™t need to sacrifice quality as well as fashion trend. These lightweight glasses feature the latest trend, like retro ones, nerd ones, oversized ones and more. Eyeglasses are mainly made of two parts-glasses frames and lenses. So, lightweight glasses are required light materials for lenses and light materials for glasses frames. Polycarbonate helps you get lightweight eyeglasses lenses. Polycarbonate lenses are thinner, lighter and more durable than traditional plastic lenses and glass lenses. It is good choice for people who wear prescription lenses. If you have a very strong prescription, you can chose high index lenses to get thinner lenses thus to make your eyeglasses lighter. As for eyeglasses frames, there are more light materials applied. So far, titanium, memory plastic and memory metal are good choices. They are the latest materials for glasses frames with the characteristic of extremely lightweight and break-resistant. Glasses frames made of these materials are also very flexible and bendable. Even if you bent or twist, these eyeglasses frames will recover at least 98% if its original shape. So, these eyeglasses made of titanium, memory plastic or memory metal are not only lightweight but also durable and unbreakable.